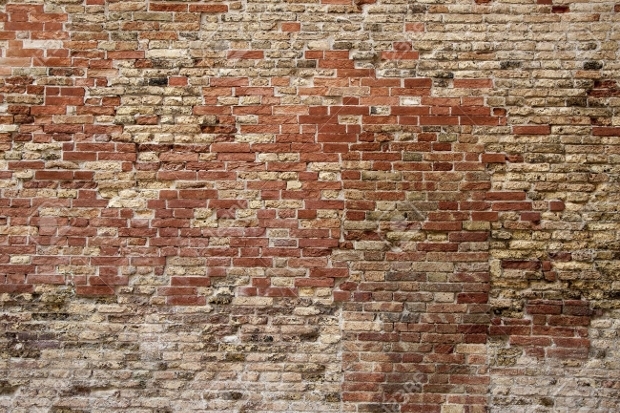 Brick texture remains popular because of their natural visual appeal. 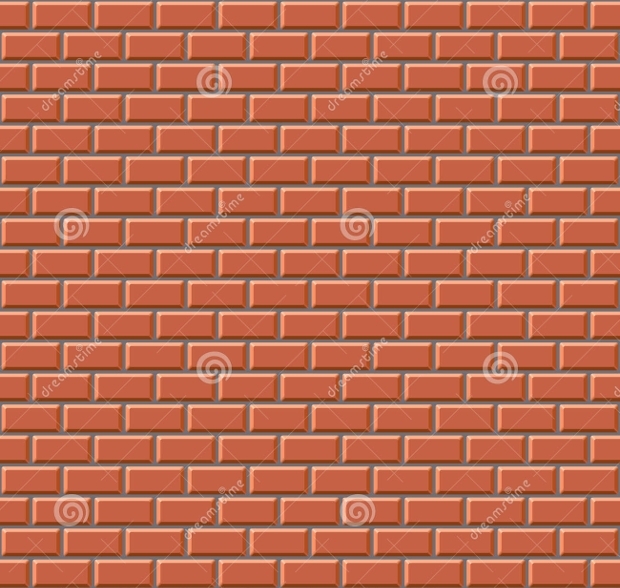 You can get your texture designs in traditional red bricks or modern white bricks. They add an edge to artwork and will make any web background stunning. The repeating nature of brick patterns will add originality to a project as well as give your design a presentation that will reflect any era you want. With prominent color shades or minimalist design, these brick patterns show sheer creativity. 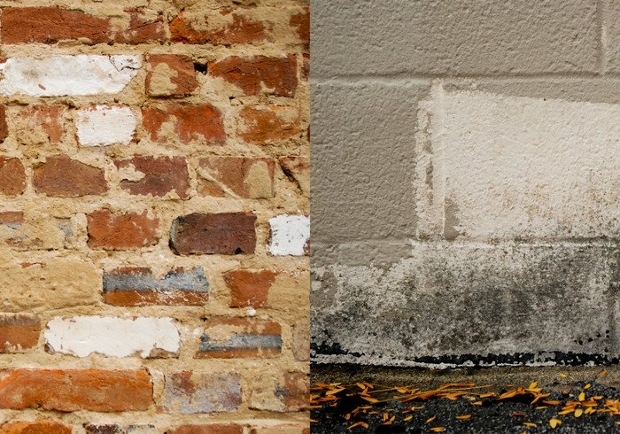 Red brick textures are easy to notice and will make your work pop. They come even in small 72dpi sizes that will decorate your web background without affecting its loading time. 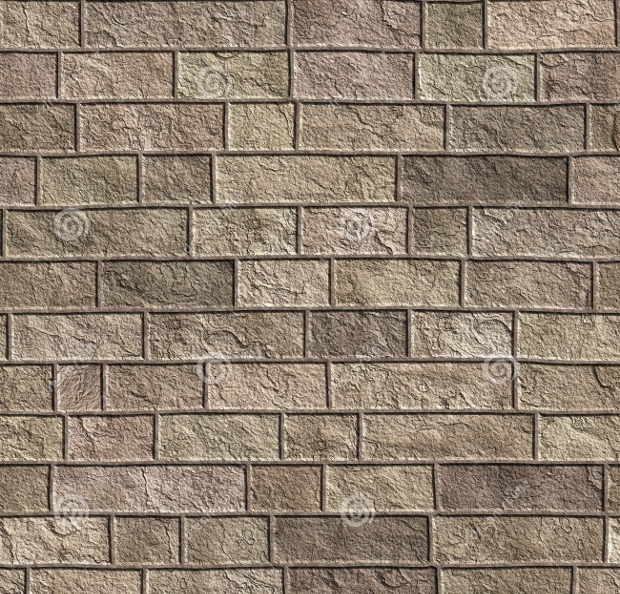 Give your project a realistic antique style by using this old break wall texture. You can download this pattern in 72dpi small or large sizes. You can choose the 300dpi in medium size to extra large sizes. 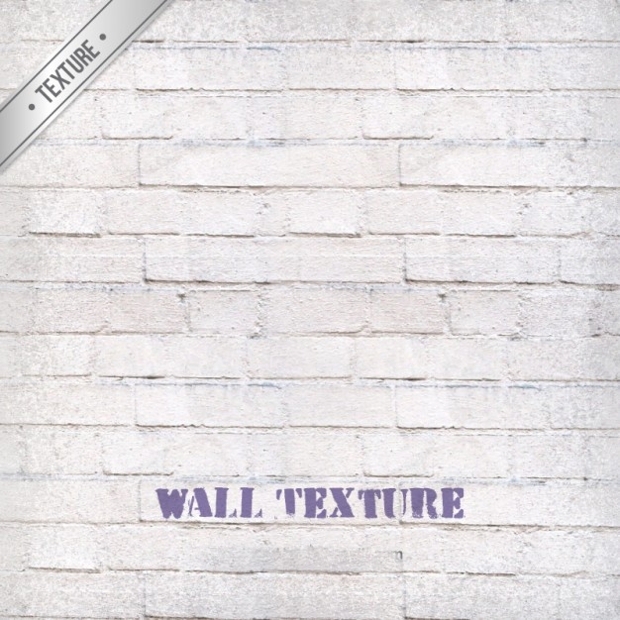 Affordable, easy to download and use, this grunge brick texture is suitable for anyone who wants an authentic wall design. 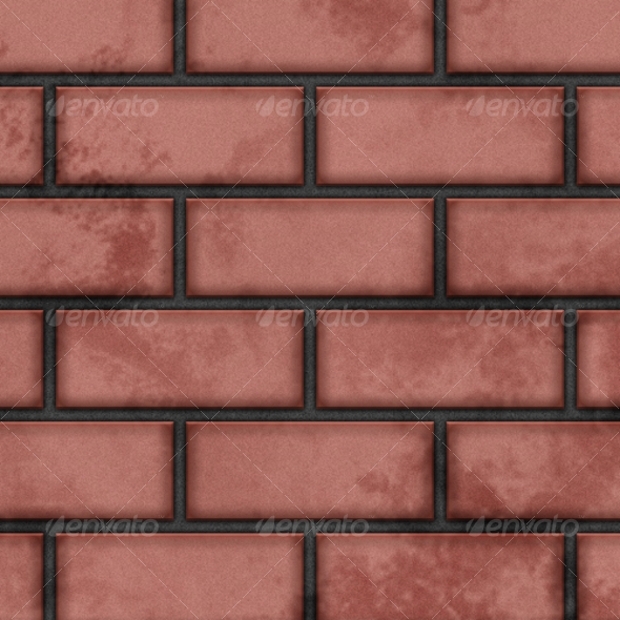 The brick texture is repeating, seamless and is for personal as well as commercial use. 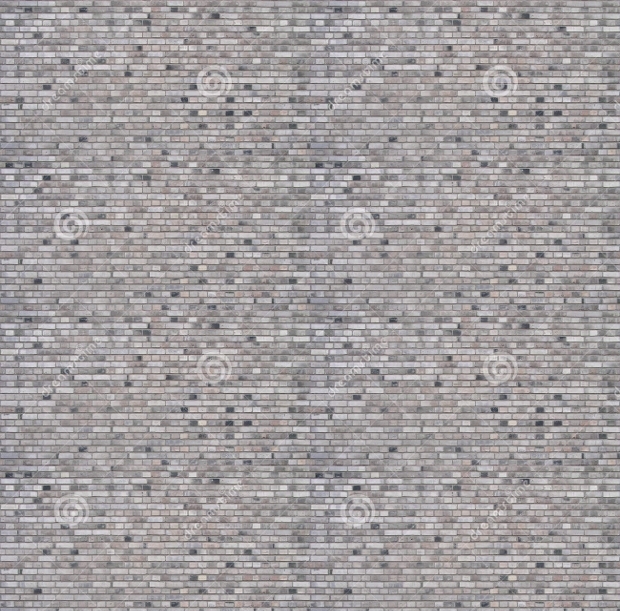 Simple and affordable, this brick pattern is fully tileable. It came in pat files and layered PSD files that work in Photoshop programs. 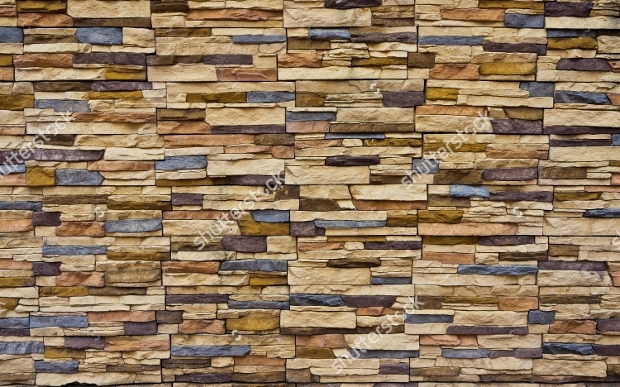 The stone wall design has red and gray colors. 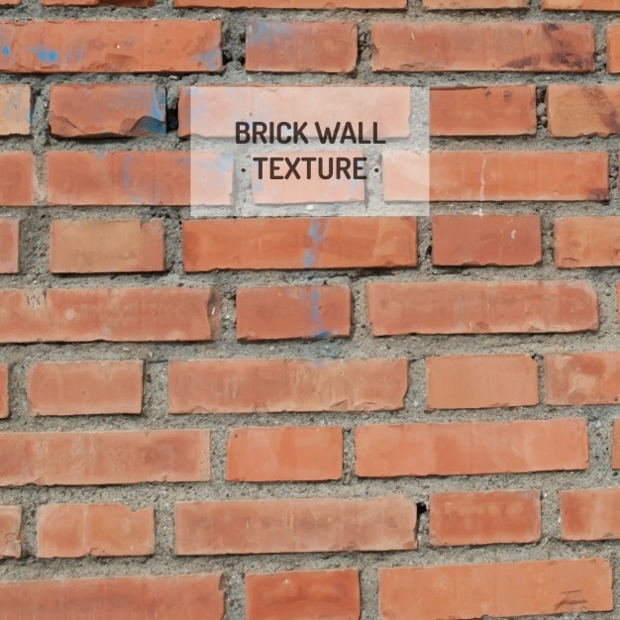 Give your project a 3D effect by using this brick texture. 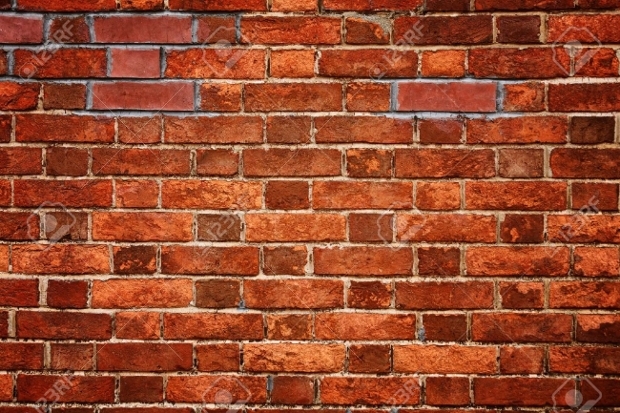 The brick wall is red in color, is seamless and gives you the freedom to choose from extra small to extra large sizes. 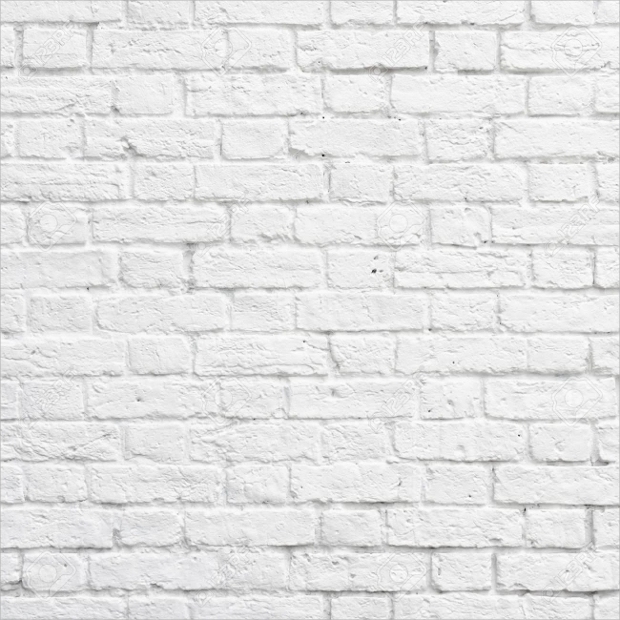 Instead of the popular red brick color, take a unique approach by opting for white brick texture. This block pattern is captivating, looks like a wood texture and will give your design a modern look. 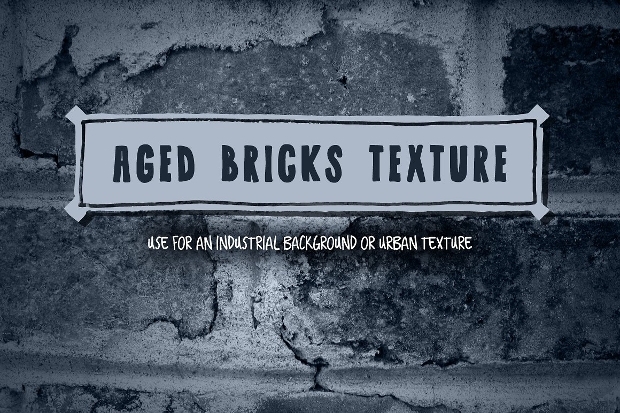 Suitable for game development, this set has 20 different modern brick textures. The textures are in high-resolution JPEG format. 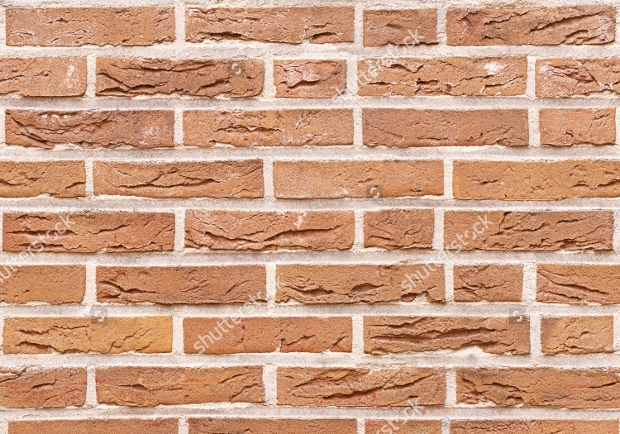 How this brick textures are useful? 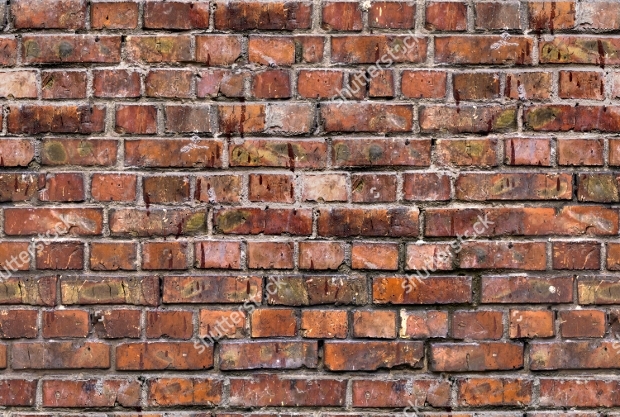 Brick textures are useful for making stunning book covers and some designs even work on printed fabrics. These textures render an architectural effect that best suits a website background, brochures, 3D animations and advertisement papers. 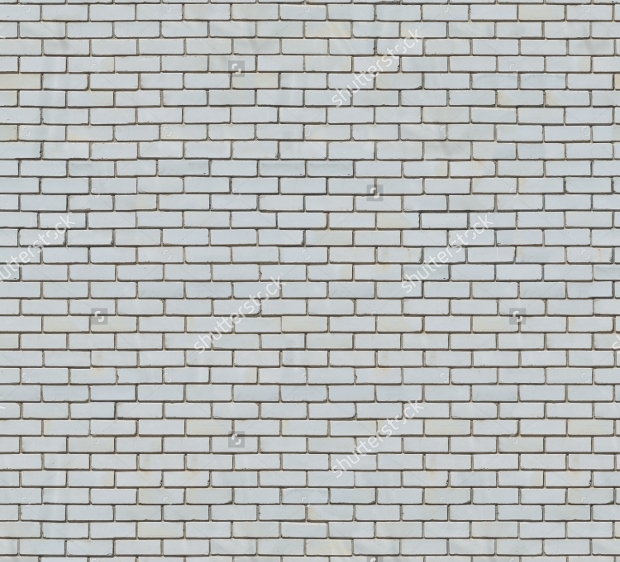 The seamless brick patterns can be downloaded in small sizes and used as web background without affecting the load time of your pages. Most of them you can use for personal as well as commercial projects and can even add a vintage effect. 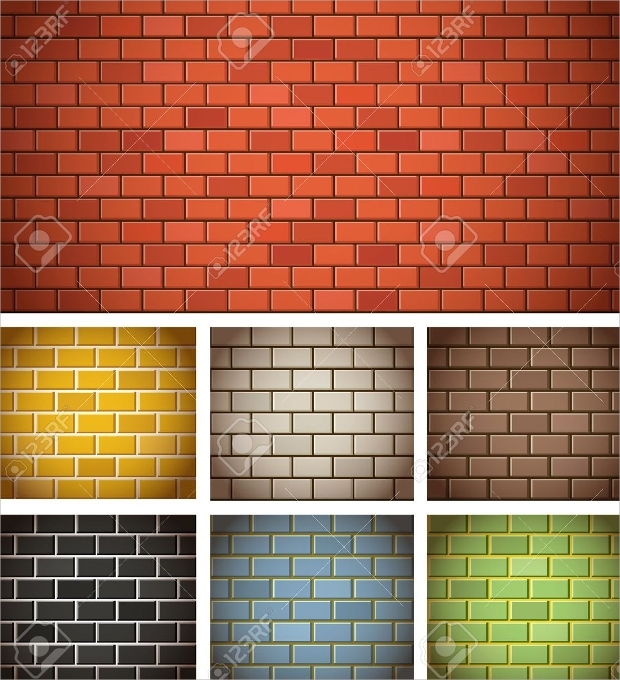 Whether you prefer medieval designs or want a modern background, brick texture can give you any era presentation you want. They are eye-catching and will quickly make your design easy to notice. Designs with grunge texture further work to enhance the visual appeal of your project giving a soothing effect for viewers.